A charity is launching a search for new volunteers. The Friends of Kinneil will stage a drop-in day at Kinneil Museum in Bo’ness this Saturday afternoon (June 6, 2015). The group is even offering free cake and coffee to encourage people to come forward. The campaign is being launched during national Volunteers Week, which aims to recognise the huge contribution made by activists around the country. Friends of Kinneil chair Maria Ford said: “We thought this was a really good time to look for new helpers. 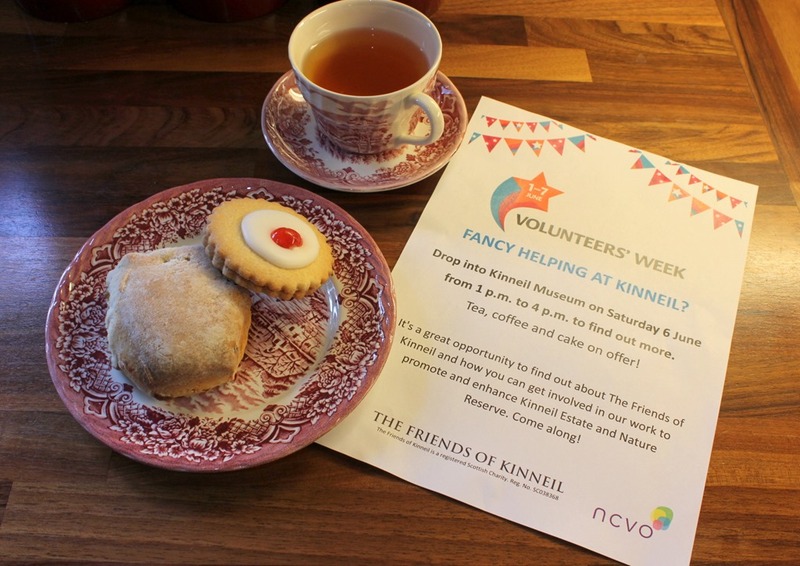 The Friends of Kinneil was established nearly ten years ago. In that time, we’ve grown our activities and membership and always welcome willing hands. “For those who don’t know us, we organise free open days at Kinneil House and environmental initiatives at Kinneil Estate and Foreshore in Bo’ness. However, we’re also keen to hear from people who can help with photography and social media skills. We’re grown our online presence in recent years and are keen to get good photos and material to share with supporters. Catherine Johnston, who recently volunteered to help The Friends of Kinneil, says she’s enjoyed being involved in the group. “The charity is really friendly and does a lot of great work around Bo’ness. Some of the Kinneil open days are pretty busy and just having a few extra helpers can make a big difference. There’s lots of other ways you can involved too. 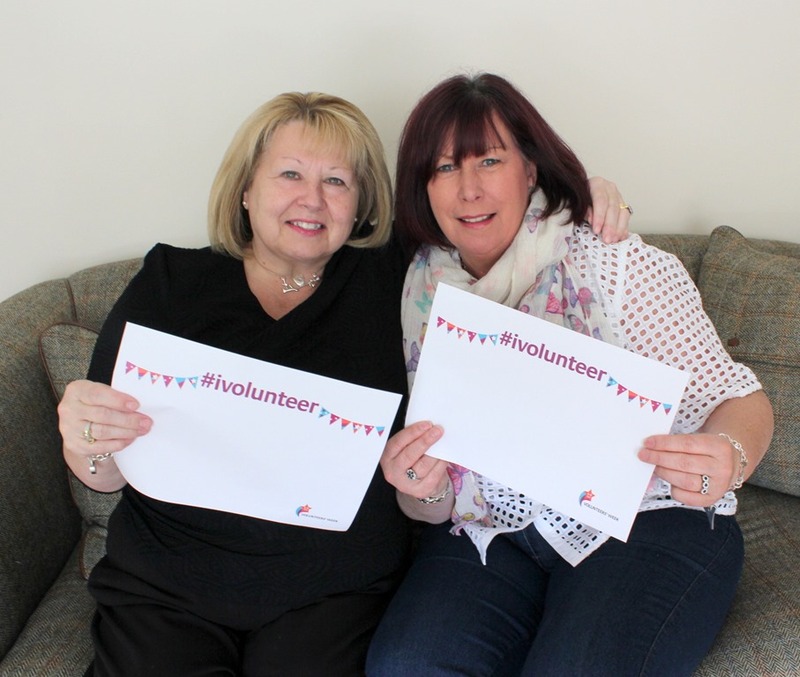 Justin Davis Smith, director of volunteering at the National Council for Voluntary Organisations, said: “Volunteers’ Week is the perfect opportunity to recognise volunteers who put their time, energy and enthusiasm into helping others. Whether it’s clearing out a local park, or helping with a reading club or food bank, volunteers are the social glue keeping our communities together. This week of events across the country will, I hope, show people how much their contribution is valued. “Last year marked 30 years of Volunteers’ Week celebrations, highlighting how rich our history of social action really is. No one is better at talking about the contribution volunteers make than volunteers themselves, so this year we are asking people to talk about the causes they care about, share motivations for volunteering, and encourage others to think about getting involved by using the hashtag #ivolunteer. “Volunteering is a way to give something back, but it is also an opportunity to benefit from new experiences, make friends, gain skills and have fun. There has been a rise in recent years in flexible volunteering, so that even people without the time to commit to a regular activity can get involved. 41% of people in the UK volunteer formally at least once a year and 27% do so at least once a month. From the Cabinet Office’s Community Life Survey 2013-14.